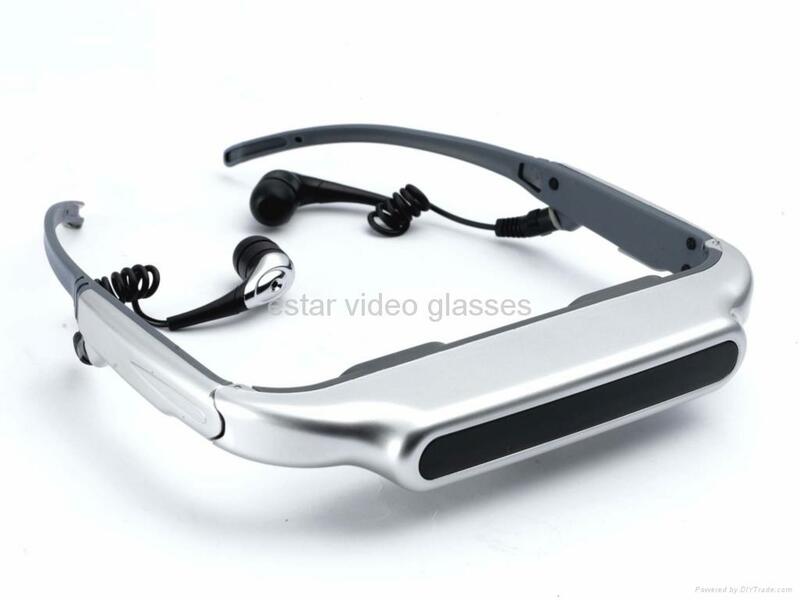 Eyewear Video is a breakthrough technology that lets you watch videos virtually with only using special glasses. Eyewear Video is one you can have is Vuzix Wrap 310. Video Eyewear can be used in several mediums, such as the iPhone / iPod, Portable DVD Players, Mobile phones with video output, PC, Laptop, DVD / Blu-Ray Players, and Portable Media Players (PMP). Eyewear Video have high optical quality, fashionable style and 16:09 widescreen format that can provide the home theater viewing experience virtually. By using these glasses, you like watching video on a screen size of 52 inches. Using only two AA Alkaline batteries, you can continue watching the film for six hours. With Eyewear video, you can also play video games with different sensations of course. Wrap 310 Widescreen from Vuzix play and also the standard 2D movie 3D formats. Standard feature on these glasses include premium noise isolating earphones, and adjusting the focus with or without a doctor's instructions. Eyewear Video will make us watch as if we watch the 50-inch screen right in front of our eye. This device is suitable for games, movies or surf the internet world. Almost compatible with all electronic devices that display images, including PSP Slim / Lit, Xbox, Playstation, Nintendo, iPhone, Zen's, and even MP4. With Eye wear video, We can enjoy DVD movies, recording the results of PC cameras and camcorders and even in other ways as if we look at the 48-inch TV. So, almost all electronic devices that have the TV out can be fitted with this equipment.